In 2004, the Supreme Court of Canada set out the legal framework for the Crown’s duty to consult and accommodate in the Haida and Taku River cases. The duty flows from the “Honour of the Crown” and s. 35 of the Constitution Act, 1982 and requires governments to consult with Aboriginal peoples. The duty to consult arises when the Crown knows, or should know of the potential existence of Aboriginal rights that may be infringed upon through Crown actions. It requires government to understand the interests and concerns of Aboriginal peoples prior to authorizing or proceeding with a plan that may affect Aboriginal rights. The duty requires the Crown to meaningfully address, modify or reconcile its actions with Aboriginal interests. The purpose of the duty is to help transform the existing relationship between the Crown and Aboriginal peoples into to a new relationship based on consultation, accommodation, just settlements and reconciliation. In March 2013 the Ontario Court of Appeal released its decision in the case of Keewatin v. Minister of Natural Resources. The judgment dealt primarily with which level of government, provincial or federal, has the jurisdiction to “take up” lands within the Keewatin District under Treaty 3. The Ontario Court of Appeal also addressed the duty to consult. The court held that under the Constitution, Ontario had the authority to take up the Treaty 3 lands at issue. The court held that if taking up would leave no meaningful harvesting right, this would infringe on the treaty right and the First Nation could bring an action for infringement. In a case where a treaty right had been infringed the federal government would not be called to act in a supervisory role. With respect to the duty to consult the court held that in cases where the taking up of treaty lands left a meaningful harvesting right; the duty to consult would require “honourable management” by consulting with First Nations and accommodating impacted treaty rights. The Court of Appeal found that the provincial government was not subject to federal supervision in cases where the duty to consult was invoked. 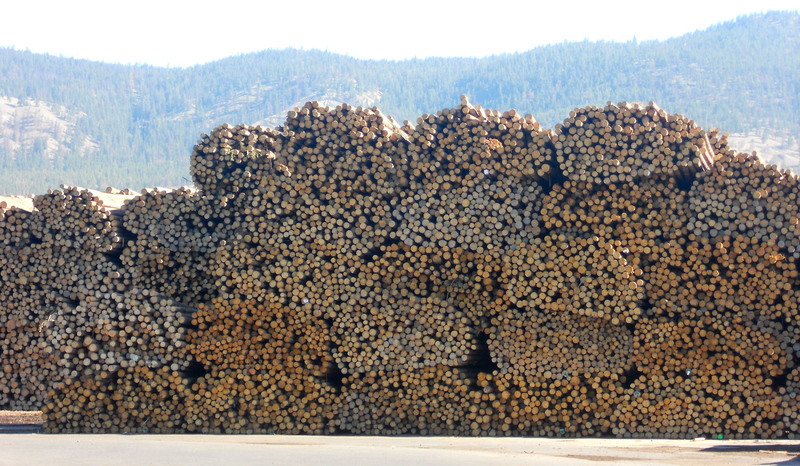 The court’s statement that the duty to consult requires honorable management doesn’t appear to add anything new to the Crown’s duty, however the potential impacts of logging suggest that the duty to consult may be significant in this case. Grassy Narrows First Nation experiences ongoing effects of mercury poisoning due to a chemical and pulp mill that operated in the town of Dryden in the 1960’s. Community members have concerns that clear cut logging will lead to further releases of mercury into the environment. In addition, community members have cited the fact that clear cut logging directly impacts trap lines by changing the movement of wildlife. The case is currently on appeal to the Supreme Court of Canada.